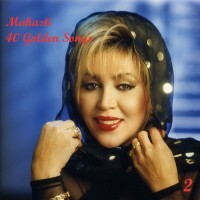 Eftekhar Dadehbala (Mahasti) (November 16, 1946 – June 25, 2007) was an Iranian singer who was recognized as the “Banooye Golhaa va Delha” (Lady of hearts & flowers). 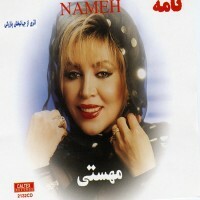 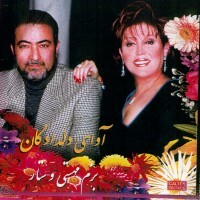 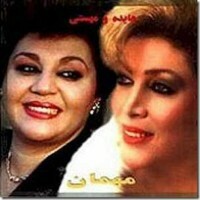 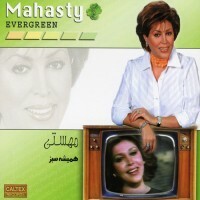 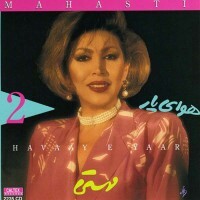 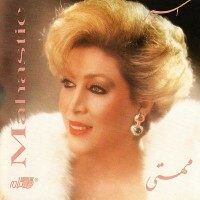 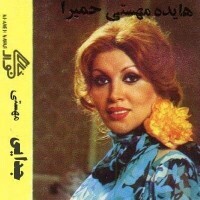 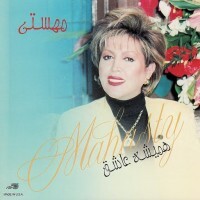 She was the younger sister of another popular Iranian female singer, Hayedeh. 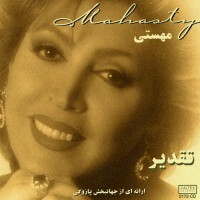 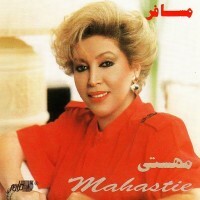 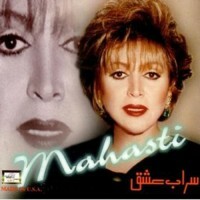 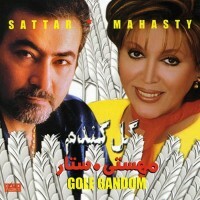 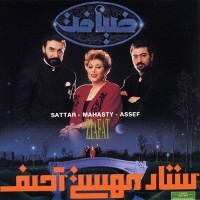 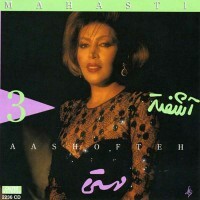 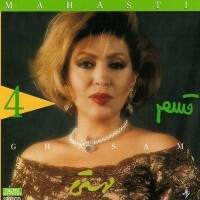 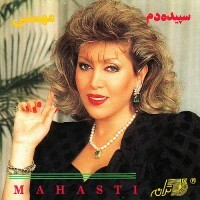 Mahasti’s voice was discovered by maestro Parviz Yahaghi, a distinguished Iranian composer and violinist. 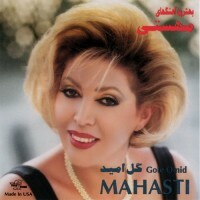 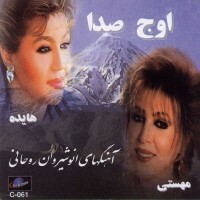 She was amongst a rare group of singers who “started” their careers on the prestigious Persian traditional music radio program Gol hâ ye Rangârang( گلهای رنگارنگ), in 1963 with the song “Ân ke Delam Râ Borde Xodâyâ”(Persian -آنكه دلم را برده خدایا) composed and arranged by maestro Parviz Yahaghi with lyrics from Bijan Taraghi. 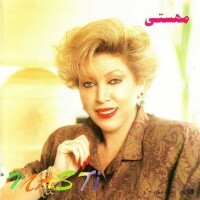 She has worked with some of the most famous Iranian composers, including Parviz Yahaghi, Habibollah Badiei, Homayoon Khorram, Asadollah Malek, Anooshiravan Rohani, Jahanbakhsh Pazooki, Hasan Shamaeizadeh, Mohammad Heidari, Jamshid Sheibani, Sadegh Nojooki, and Manoochehr Cheshmazar as well as some younger composers such as Bijan Mortazavi, Faramarz Aasef, Mehrdad Asemani, and Shadmehr Aghili.